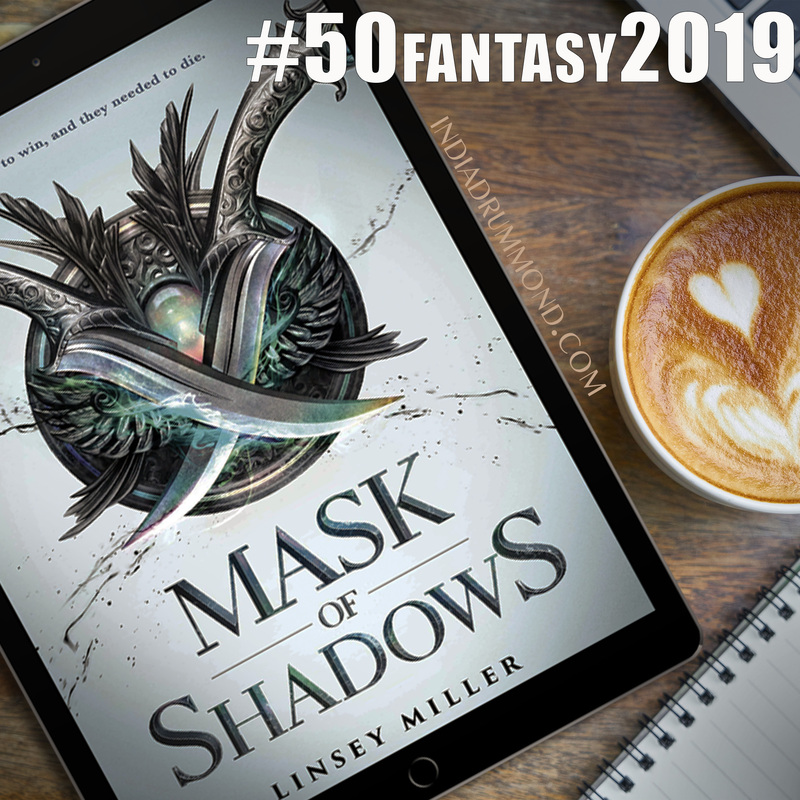 Book 4 in my challenge to read 50 fantasy books in 2019 is Mask of Shadows by Linsey Miller. I chose this because it was about a genderfluid wannabe assassin and their quest to achieve their deadly goal. Join me in reading this or any fantasy novels this year! Let’s read together! What are you reading now? Join me on social media on the #50fantasy2019 hashtag and let me know!